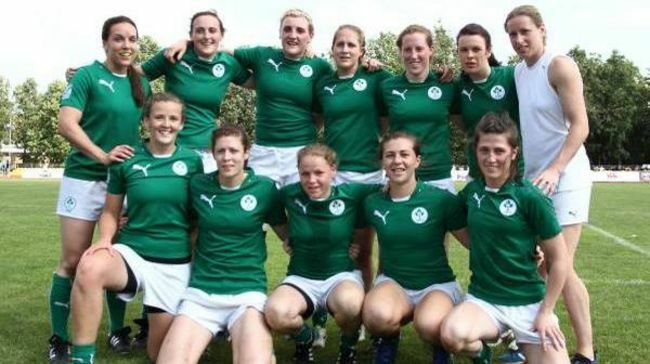 The team in Ireland Women management has confirmed a strong panel of 48 to prepare players for the Women’s Rugby World Cup (WRWC). The World cup is taking place in Ireland and will start in August 2017. Now it is less than 100 days left to kick-off the tournament and the announcement of training squad came in. These are the players who will probably represent Ireland in the series in August. The Difference between Rugby Union & Rugby League – EXPLAINED!